Applications: Fleet Tracking, Asset tracking, Anti-theft & Asset Recovery, Boat tracking, Tender Tracking, Yacht tracking, RIB tracking, Dinghy tracking, Vehicle Tracking, Caravan & Trailer Tracking, Shipping Container Tracking, Marine Buoy monitoring, Rail Car Tracking, Agriculatural plant monitoring, Portable equipment & Temporary Tracking. 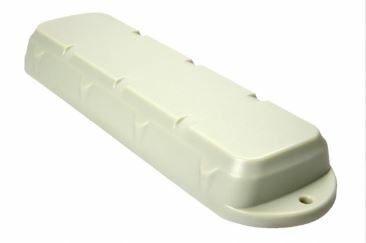 The DQ80 satellite tracker is a compact, versatile IP68 waterproof GPS device for monitoring the location of a wide range of asset types. Boats & vehicles can be connected using the external power input 8-22 VDC, while shipping cargo containers, tenders, small vessels, buoys & other assets without power can be monitored using the DQ80 internal batteries. Configurable reporting modes from 5-minutes when moving with daily status message enable extremely low-cost monitoring for marine fleets & vehicles for both logistics & anti-theft applications. A vibration sensor in the unit detects movement, wakes the device & gets a GPS fix. It sends these co-ordinates via the Globalstar Simplex satellite network. 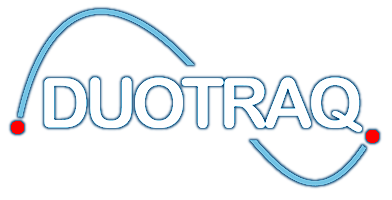 Location data is then passed via the network ground station to the Duotraq server, where the position can be viewed on any internet enabled device. Tracking intervals are generally configured for each application, with a ‘stationary’ and ‘moving’ period specified. A ‘self-geofence’ setting can be used to reduce messages when the device remains in the same location, such as moored boats, offshore buoys, trailers or plant for example. Any number of ‘geofence’ location zones can be set from the Duotraq management software to indicate movement into/out of these areas.